This winter the National Inclusion Project is sponsoring “Wrapping for Inclusion” a nationwide holiday fundraiser. 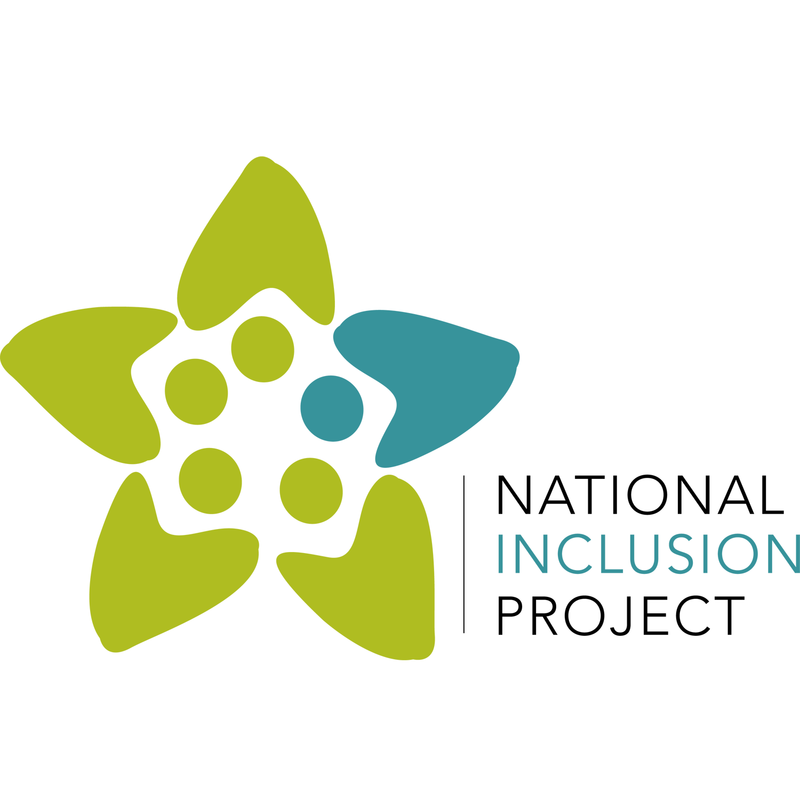 Volunteers of the National Inclusion Project will set up a gift wrapping tables across the country and wrap gifts in exchange for donations. For the second year, there will be a table at The Frontier in RTP. Bring your gifts to be wrapped while you have lunch! We wrap. You donate. It's simple. And best of all, the donations collected will benefit children with and without disabilities nationwide.